Once again, tax season is upon us. This time of the year isn’t exactly pleasant, but it is inevitable. While asking for positivity when it comes to taxes might be a stretch, you should at least be prompt about filing. It’s better to just get it over with. There are consequences if you get them in late, and the consequences range from irritating to serious. Here are some tips to preparing your taxes in time, as well as some changes to know about. There are many new rules in effect with the new presidential administration. There is a chance that your filing might look very different this year as opposed to last year. That’s why you should throw out the playbook from last year and look at your taxes with a fresh eye. The new tax reform laws boosted the child tax credit. If you have kids, you will probably benefit from this new rule. If you have children who are sixteen or under (and who qualify for the credit), the amount you can claim is $2,000. That’s double 2017’s amount, which was just $1,000. Also, there are new guidelines as to who can claim the tax credit. These new income guidelines expand who can take the credit. This means that even if you couldn’t take it before, you may be able to now. This is an example of why it is important to take a look at your taxes anew. Note that state taxes might not mirror federal taxes. You could qualify for federal deductions while seeing little to no change in your state taxes. Some states may have a flat tax, while others do not. While this is not news to someone who has been filing for a while, new filers should not get caught unawares by the difference in the systems. Making a mistake might end up costing you. This is why you shouldn’t be afraid to consult a tax planner for assistance. What you pay them to do your taxes is far less what you’ll owe the IRS in penalties. One of the most notable changes the tax reform law brings has to do with standard and itemized deductions. The standard deduction has increased. Itemized deductions, by contrast, have decreased. For many households, it now makes more sense to take the standard deduction than to itemize. At the end of the day, the principle is simple math. If the itemized deductions give you more money, itemize. If the standard deductions give you more money, take the standard deduction. Just make sure you’re adding up the numbers to see which one gives you the higher return. Another tax tip is to think about retirement accounts. Come 2019, retirement plans such as a 401(K) or IRA have higher maximum contribution limits. 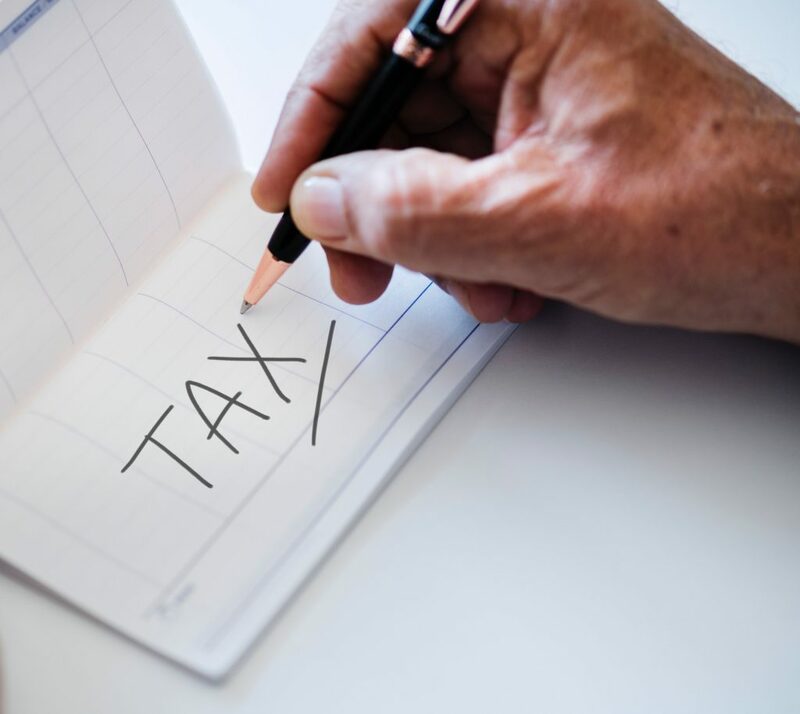 This means that if you start now (or keep up with the account you have), you can increase tax savings even more, as these accounts are tax-advantaged. This tip works for any year, however. Retirement accounts are an excellent way to both plan for the future and save money. Think about filing electronically. The error rate for electronic filing is lower than it is for paper filing, and electronic filing is also faster. The second it goes through, the IRS acknowledges that they have received your tax filing. Additionally, it is easier on the environment to not use paper. Note that if you make less than $58,000 (AGI), you can file electronically for free. If you’re late on your taxes, the consequences will hit April 15. The monetary fine ranges from 5% to 25% of the taxes you owe. This is per month, not per year. You might also forfeit your refund check. At worst, you could be arrested. The IRS will send you a bunch of paper notifications and even a representative to knock on your door before this happens, but arrest is the last resort. If you owe more than $25,000 and you’re evading payment, that could mean a jail sentence. Once again, April 15th is the deadline. April 15th falls on a Monday this year. These tax tips are just some of the many ways to file taxes promptly while saving money where you can. No one likes paying taxes, but you have to. Hopefully, these tips will make the process a little more painless. Consult a tax planner to maximize savings and minimize error.